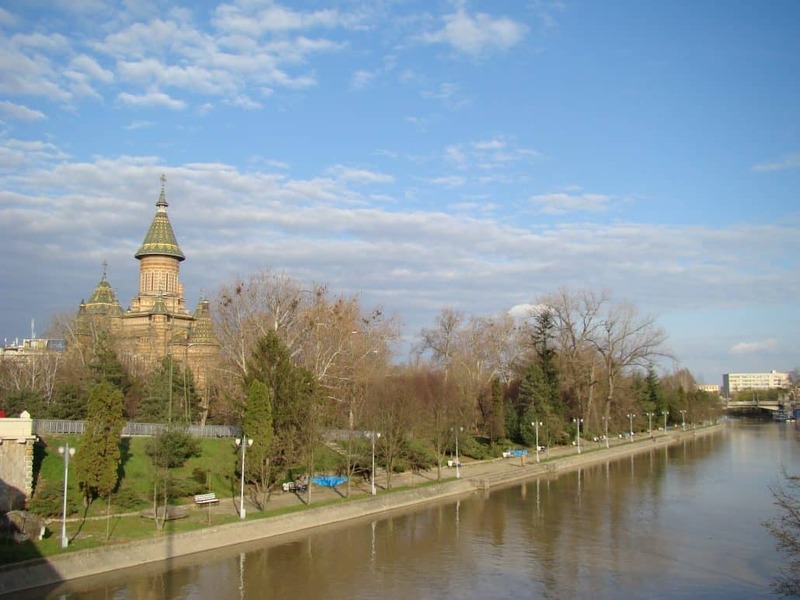 Discover the best activities and things to do while traveling in Timisoara. In your visit, go to museums, local theatre, escape rooms, festivals, day trips and more. 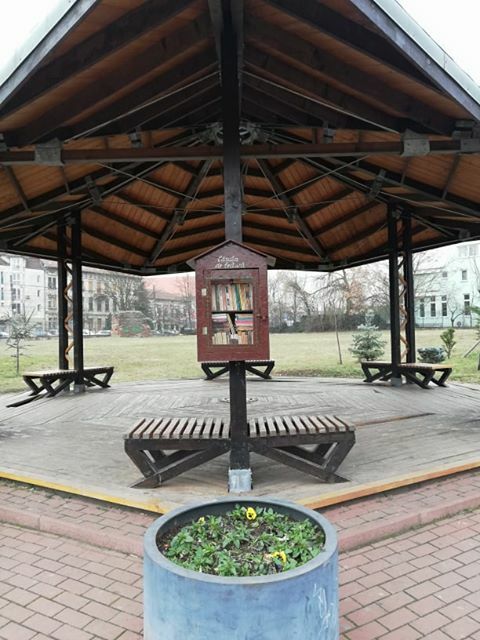 Timisoara, European Capital of Culture 2021, has a very active cultural scene. While numerous events are organized in the city all year round, locals and travelers can also enjoy regular events thanks to the city’s public cultural institutions. 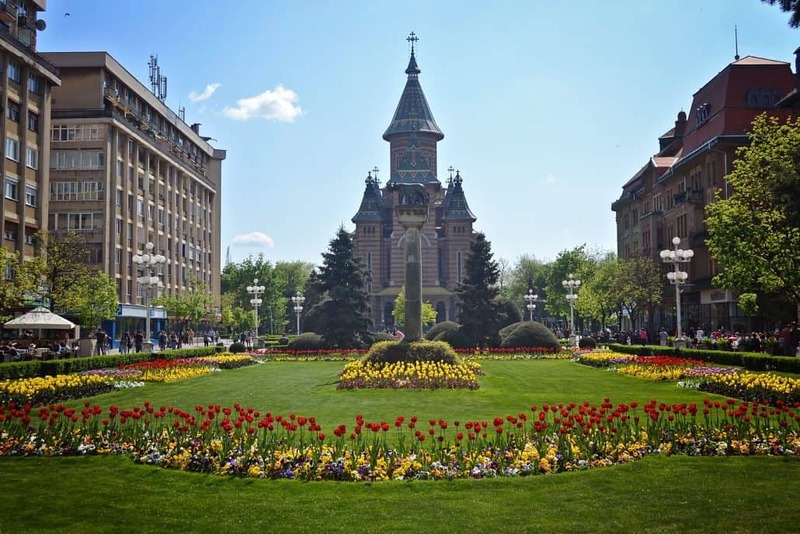 What are the things to do in Timisoara, if you want to get familiar with the city’s local culture scene? You can go see a theatre play, enjoy the opera or a Philharmonic concert. The Palace of Culture in Timisoara, located in Victory Square (formerly known as “The Opera Square”), was built in the late 19th century by the famous architecture firm “Helmer and Fellner”. 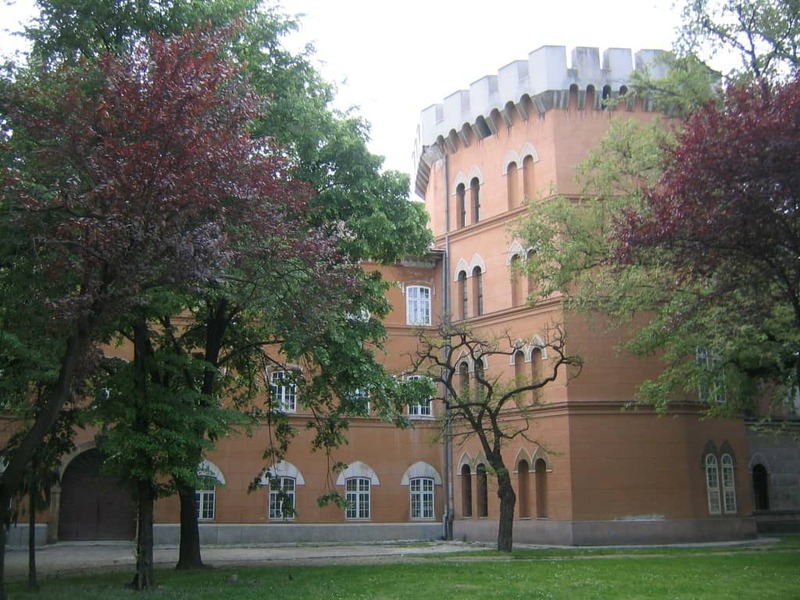 The firm is responsible for designing several cultural institutions across the former Habsburg Empire. Even though the building has lost its original facade in a fire, it was given a new “face” and has remained, until this day, a landmark of Timisoara. The building of the Palace of Culture currently hosts 4 different cultural institutions: The National Opera and 3 National Theatres. 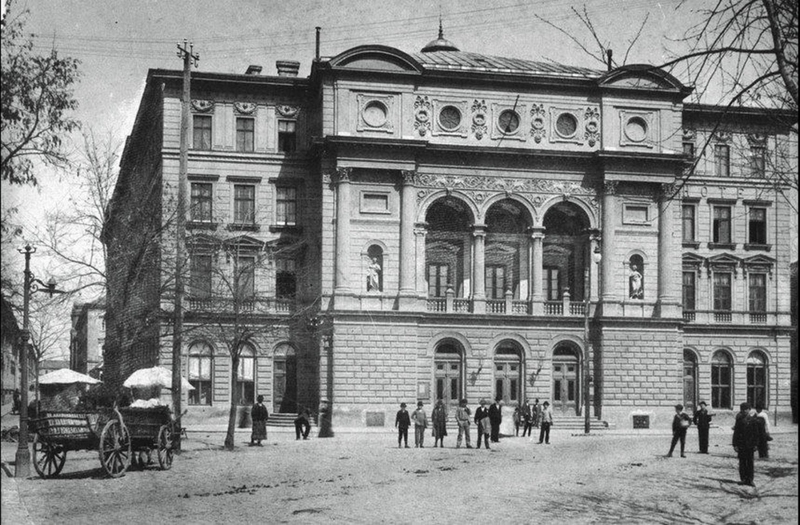 Back in 1953, Timisoara became the first and only city in Romania to host 3 National Theatres: The Romanian State Theatre, The Hungarian State Theatre, and The German State Theatre. The theatre hosts Romanian plays, usually performed by local actors and directed by various Romanian directors. The plays are in Romanian, so this might be an interesting experience if you have already studied the language a bit. The German National Theatre serves the local community plays in the German language, with Romanian subtitles. Timisoara has a strong German community and this National Theatre dates back to the early 20th century, though the city had seen German-speaking performances long before that. The “Csiky Gergely” Hungarian National Theatre is another sign of the city’s multiculturality. 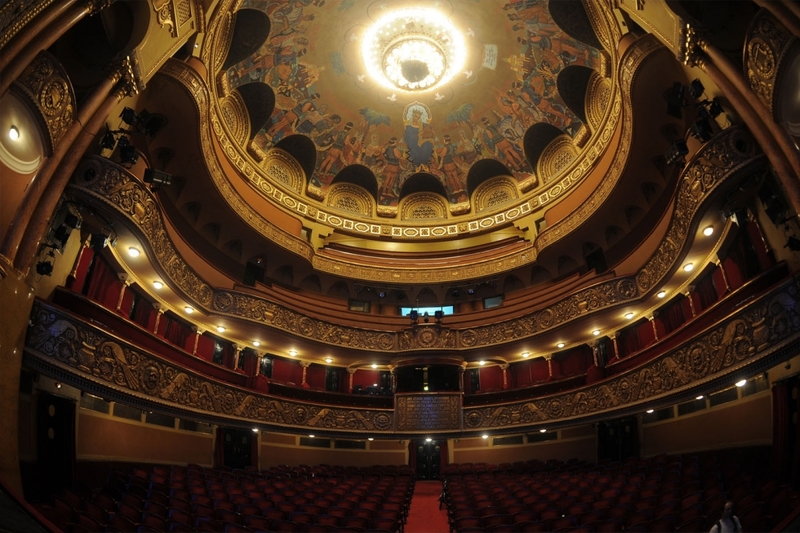 The theatre has an impressive repertoire and, interestingly, the plays have Romanian and English subtitles – which makes them easy to enjoy by English-speaking tourists. 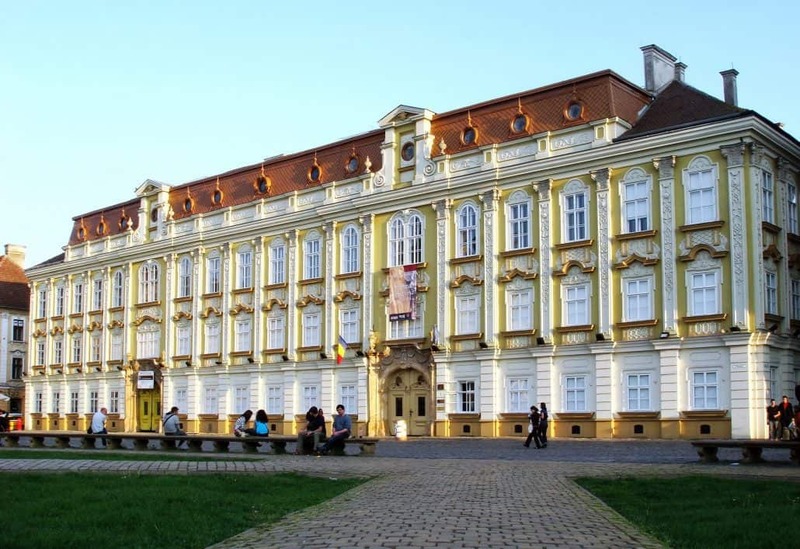 If you are not into the opera, but still enjoy classical music, you’ll be happy to find out that Timisoara has a Philharmonic orchestra, which has over 60 professional musicians. The Philharmonic’s live concerts can be heard at their very central venue, near the Orthodox Cathedral. For a schedule of the events visit the Timisoara Philarmonic Orchestra website. For exact directions on how to reach each of these cultural institutions in Timisoara, check out our map of Timisoara. “Mens sana in corpore sano”, they say. When it comes to fitness, the locals and visitors in our city have plenty of options to choose from – from traditional gyms to dedicated yoga and pilates studios. And the latter choice has become quite popular in recent years. 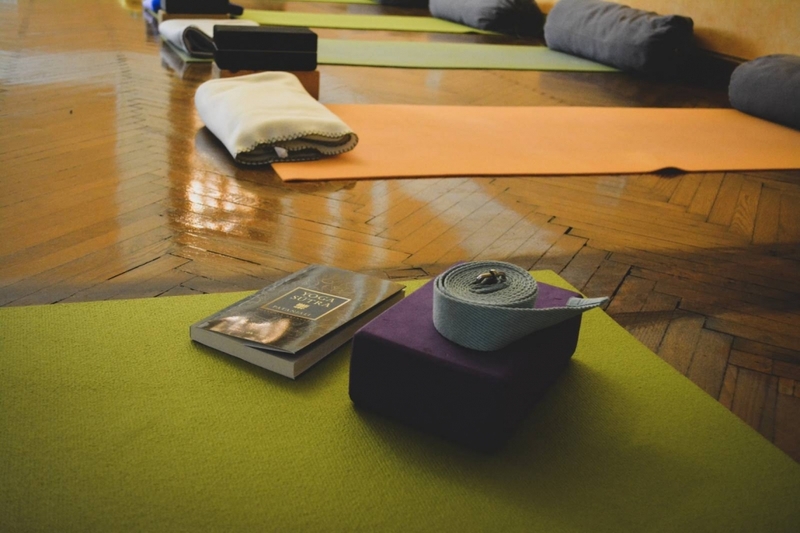 So here is a recommendation for those who wish to practice yoga in Timisoara: Dia Yoga Studio. 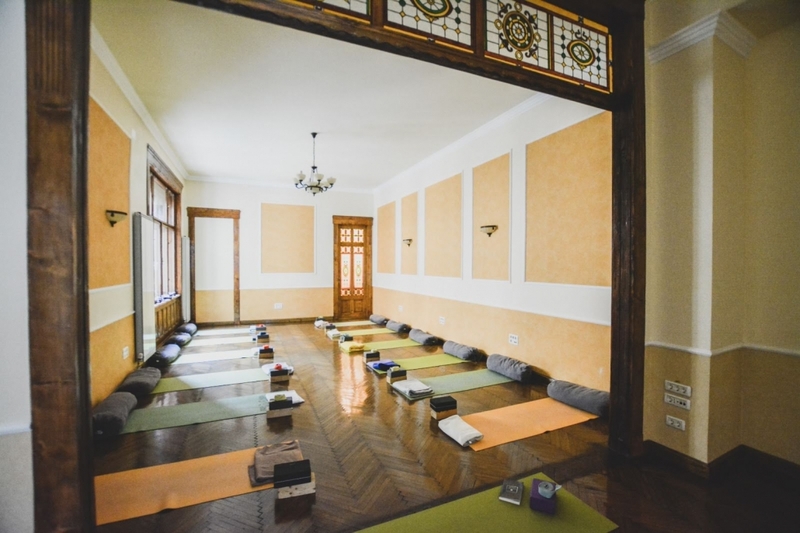 Dia Yoga Studio is a local yoga and pilates studio in Timisoara. It is, to the best of our knowledge, one of the first studios dedicated entirely to yoga and pilates in our city. The studio’s life began over 4 years ago as a small local business. Since then, it has changed location and more teachers have joined the business. Currently, the studio hosts 19 classes per week, with the help of 4 dedicated trainers. These classes include hatha yoga, flow yoga, spinal yoga, body fit (a more aerobic-focused class), and pilates. However, themed classes are organized regularly and they are open for participation. Just follow the studio’s Facebook page for event updates and weekly schedules. You can either choose to attend one event/class or you can purchase a monthly subscription. 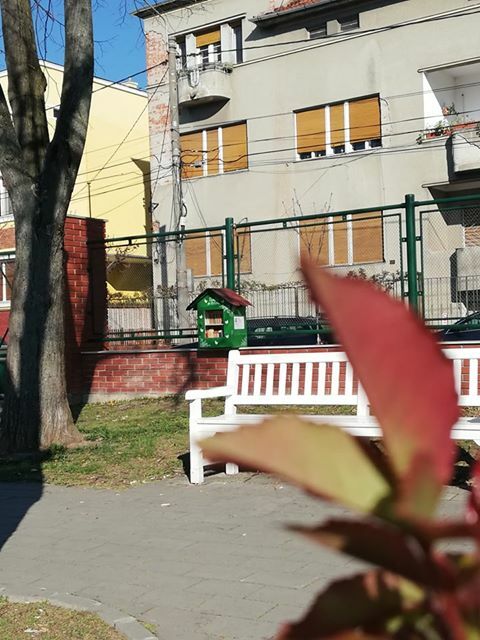 If you are both a yoga lover and a visitor to Timisoara, this little studio should be on your list of places to visit when in Timisoara. It has recently moved to the city centre, so you can easily stop for a yoga class right after going sightseeing. It is located right next to Unirii Square, at Gh. Lazar no. 4 (2nd floor). But don’t drop in spontaneously! There is a limited number of spots for each of the classes, so book your spot before attending! You can do that by calling or sending a message via the studio’s Facebook page. The studio is well-equipped, so you don’t even have to bring your own mat. You’ll find everything you need there. I’ve never been to a yoga class before. What should I expect? First of all, enjoy it. For many, yoga practice has a strong spiritual element to it. But don’t worry if you don’t feel the same; you can still enjoy the physical benefits of yoga: a stronger spine, leaner muscles, increased strength and mobility etc. Don’t be late; People try to relax during a yoga class and an interruption would be rude. Wear something comfortable. You don’t need to buy a special outfit, but wear something that allows you to move freely; yoga pants and a well-fitted top will be fine. Yoga is normally practiced barefoot, so don’t bother bringing shoes. The only class that requires shoes is “body fit”, as this one has more elements of an aerobics class. Be kind to yourself and enjoy the practice. Unlike other sports, yoga is not competitive. Use the class to relax and take a break from daily stress. 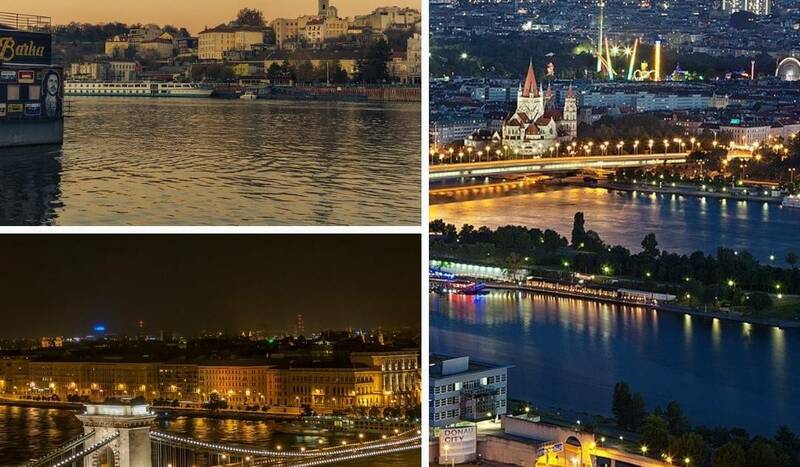 When visiting a new city, in order to have the best experience, many of you will also want to taste the nightlife. 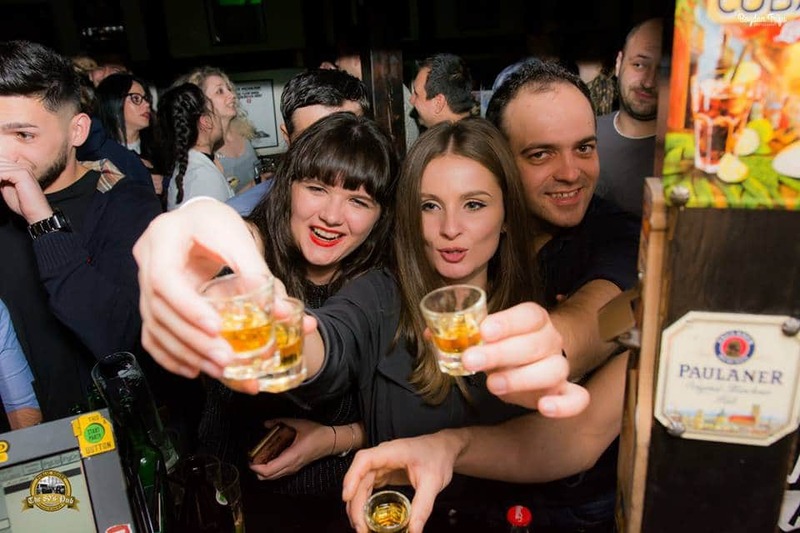 Timisoara’s nightlife is vibrant and has many party places to choose from. 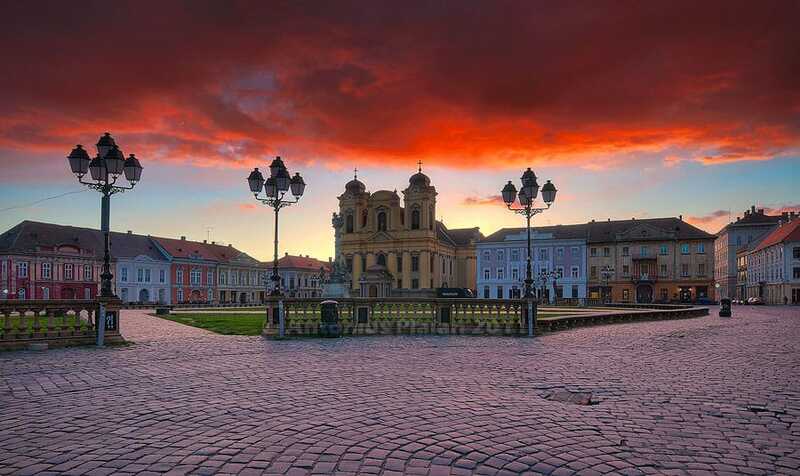 In this article, we will give you 5 recommendations on how to enjoy the nightlife in Timisoara. D’arc has been representative for nightlife in Timisoara for over a decade now. Located in Unirii Square, it’s one of the most popular places in the city to enjoy a good party. The prices are affordable and the music is just great. It’s also popular with foreigners and expats. The story of Reflektor Venue started in 2017 and the venue has since become one of the most popular concert venues in Timisoara. 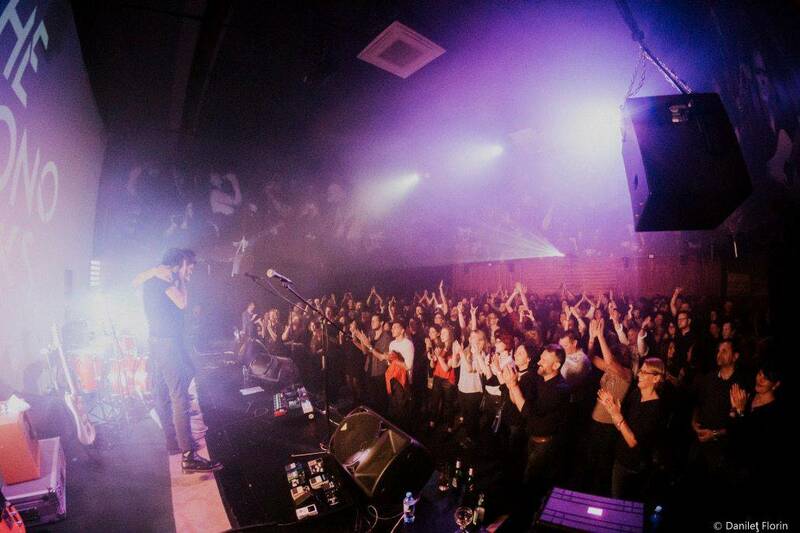 Reflektor hosts concerts and events several times a week and most weekends. Most of the events aren’t over before a great after party. The sound system is one of the best in Timisoara, the prices are just right, and the staff is very friendly. 80s Pub is one of the pubs in Timisoara where people also come dancing on the weekend. 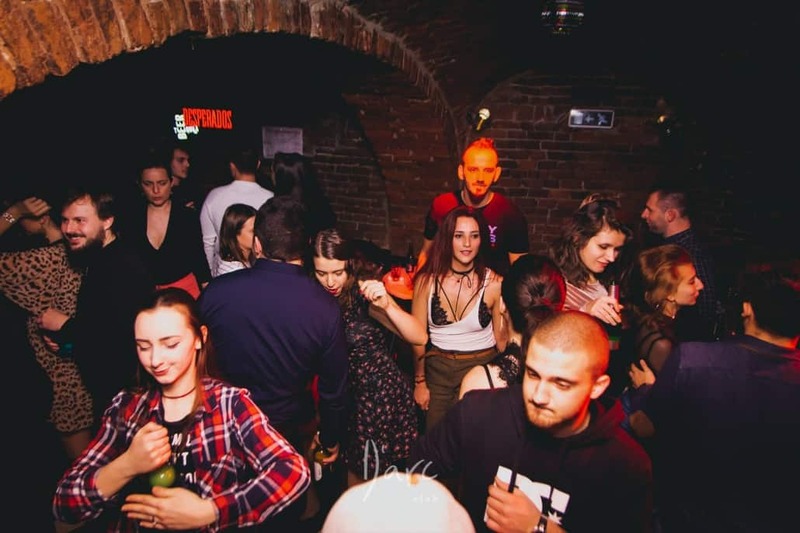 Although it’s the only one from our list which is not located in the city center, it’s very relevant for nightlife in Timisoara. This pub is exactly what it sounds like: 80s music, with very danceable songs and great atmosphere. Because it is located near the students’ campus, you will most likely see expats and locals having fun together. Club Taine has been around for some years now, and it’s very popular among locals. If you are into rock music and famous anthems, this place is for you. 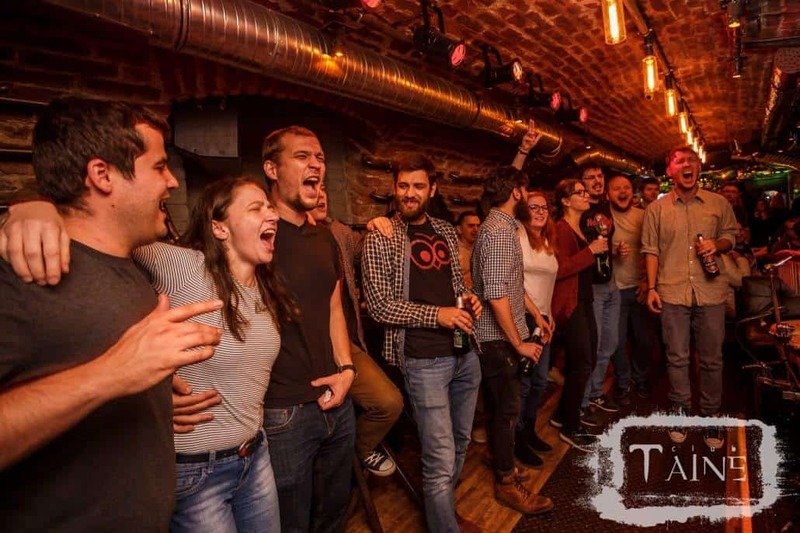 On Wednesdays Taine hosts Folk Nights, so if you want to get a taste of traditional Romanian folk music, make sure to visit them. Escape Venue is dedicated mainly to electronic and drum’n’base music lovers. 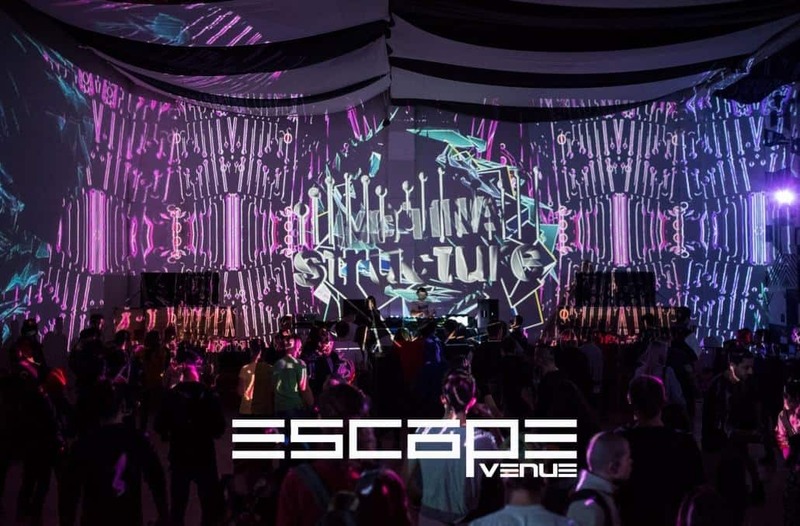 Escape Venue has a passion for great 360 visuals and good sound; this made them one of the top electronic music venues in Timisoara. Events are organized almost every weekend and they involve DJs and bands from all around the world. 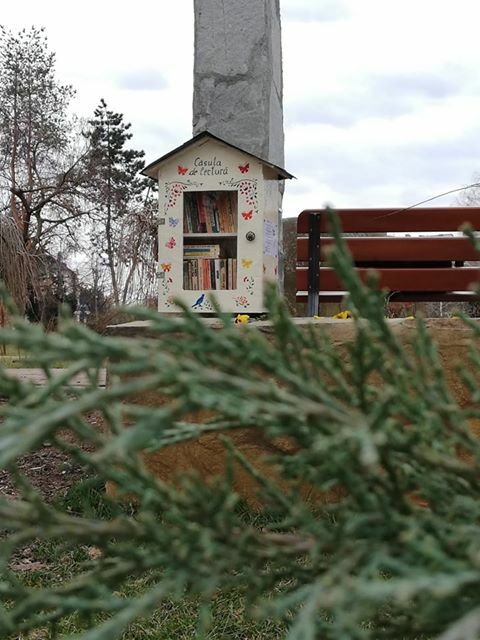 For a full list of their events in Timisoara, visit their Facebook page. Escape rooms have become popular in Europe since 2011. 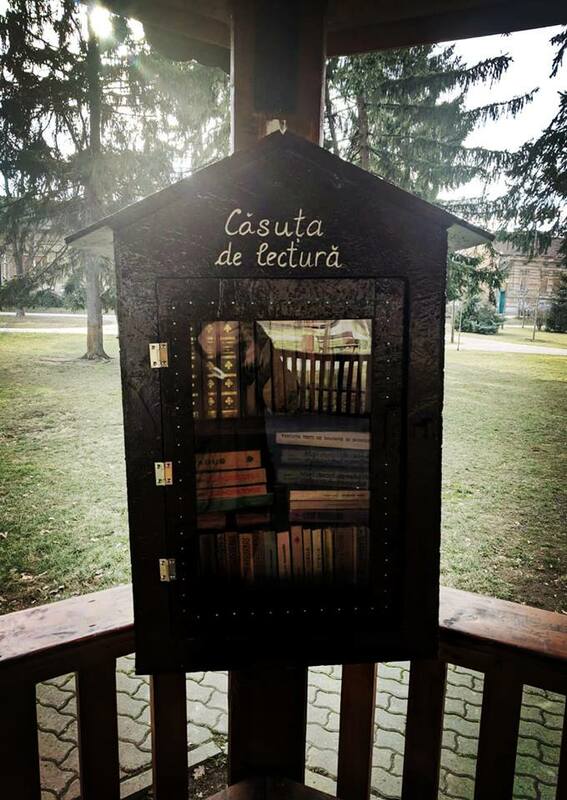 In case you haven’t tried one yet, you have a chance to do it in Timisoara, thanks to Exit Games. How does it work? Teams consist of minimum two players and a maximum of eight, depending on the room you choose. The team has to work together on solving riddles and puzzles in order to exit the room in 60 minutes. 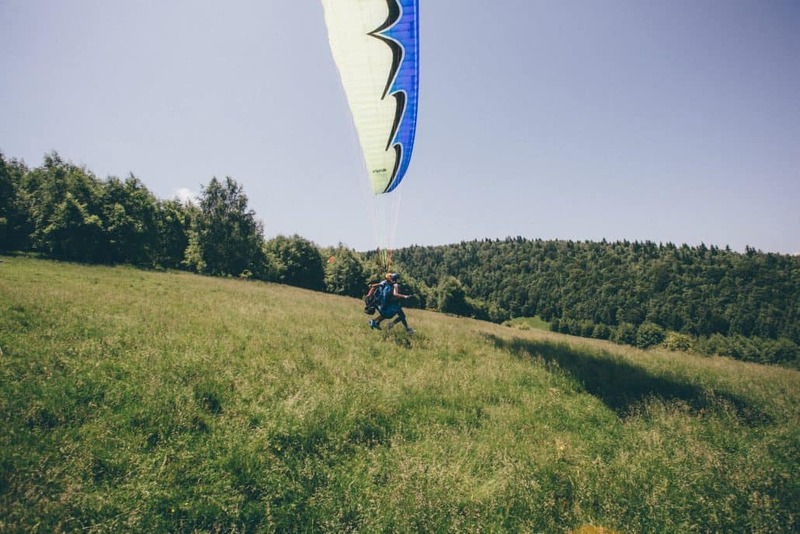 Although at a first it may seem like a simple task, it’s actually quite challenging! Team spirit and efficient communications between team members are crucial. Currently, Exit Games offers three escape rooms to choose from, each with a different scenario. Of course, new rooms are added each year and some of the old rooms are replaced with new ones. Did we mention that the rooms are designed also to be played in English?! The staff speaks good English, so you should find it fun to play the whole game in English! Price per person: about 10 Euros. What are you interested in when visiting a new city? Is it the food, the people, the nightlife, the architecture or the culture? Do you like to immerse yourself in the local culture by visiting museums? If that is the case, then read on. This article is dedicated to the history buffs and the artistic souls that enjoy spending their time visiting museums. Yes, Timisoara has its very own art museum. And in addition to this, the building hosting the museum is a work of art itself! The building, located in Unirii Square, is a historical building that dates back to the 18th century. 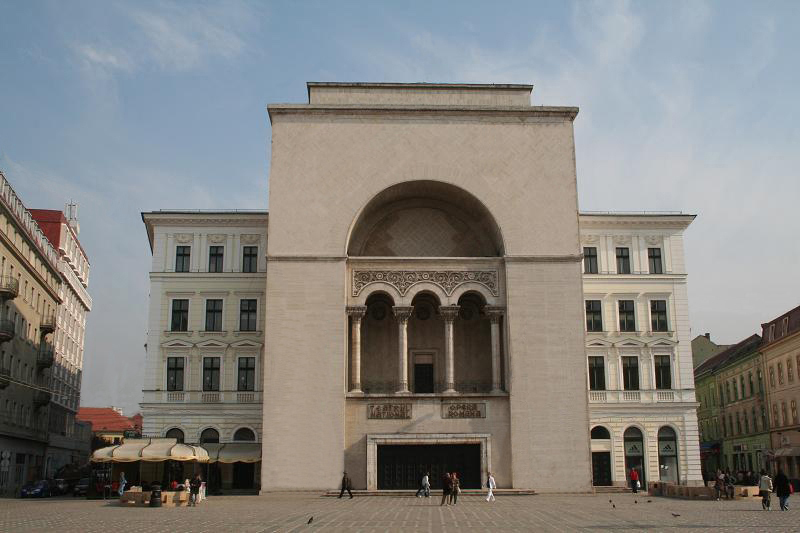 It was initially designed as an administrative building back when Unirii Square represented the city centre. It started hosting the Art Museum in 2006. Beautiful building aside, do visit the museum if you are interested in seeing local art, especially contemporary art. In addition to the permanent collections, the museum also hosts various exhibitions and events – which are usually advertised at the entrance. European art – the private collection of European art gathered by Ormós Zsigmond (1813-1894); it includes works of art by Italian, Dutch, Hungarian and French artists. several art collections of old works from the region of Banat. At the time of the writing of this article, the building is under renovation and cannot be visited; it is expected to be open to the public again in 2021. Until then, visitors can view the exhibitions that are organised in the old city citadel. 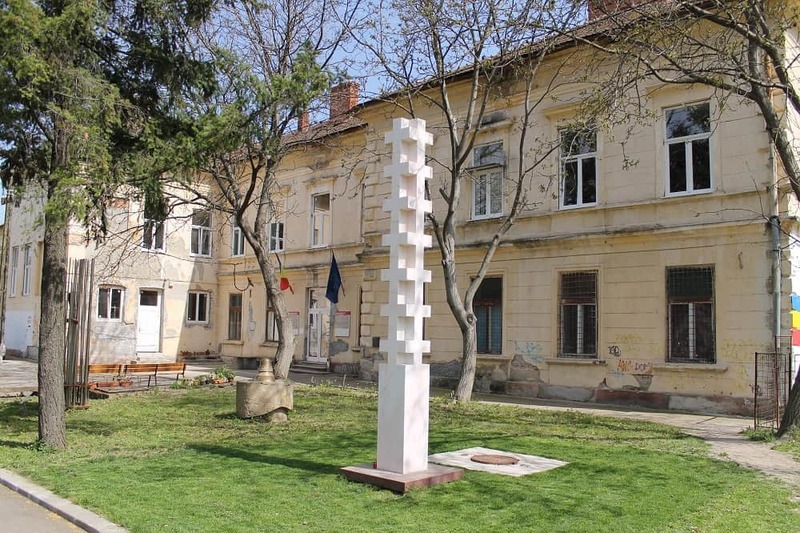 The Timisoara Village Museum has initially been part of the National Museum of Banat but has started functioning as an individual entity in 2000. 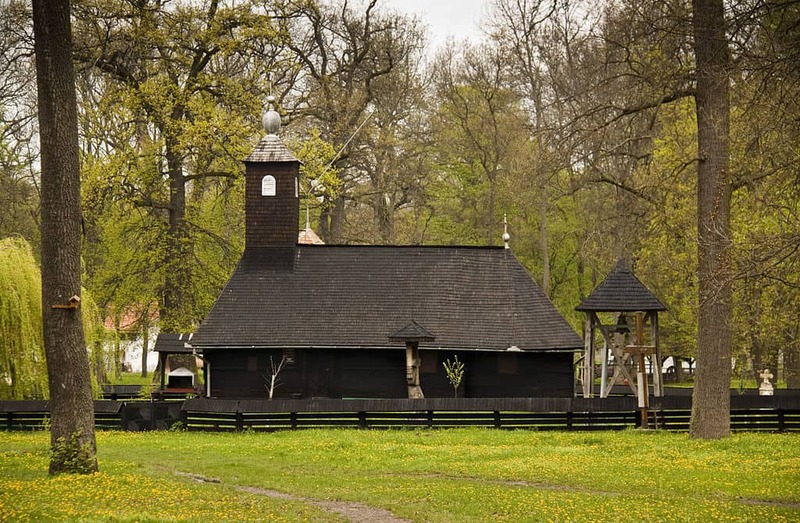 The museum is located on the outskirts of Timisoara, in a very green area, near a forest (Padurea Verde) and is therefore rich in vegetation. 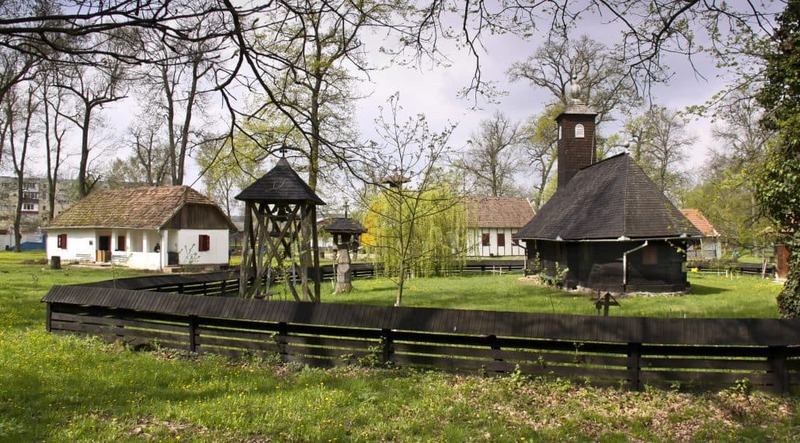 It has been designed to reflect a real village: it has several kinds of buildings, including a church and a mill. The buildings in the museum reflect traditional houses from different times and different regions in Banat. Even for those not interested in the history of Banat, the Village Museum is a very enjoyable place. You can even visit it if you just want to enjoy an afternoon in nature, thanks to its green surroundings. It is also quite close to the local zoo, which can be an interesting destination too, especially if you are travelling with kids. The zoo itself is not very big, but it is in good shape and the animals get a lot of space and attention. However, the buildings are in good shape and some of them can even be visited. If you are curious to find to find out more about the history and the traditions of the people in this area, do book a guided tour. It is very affordable and the guides are very open to sharing their stories. 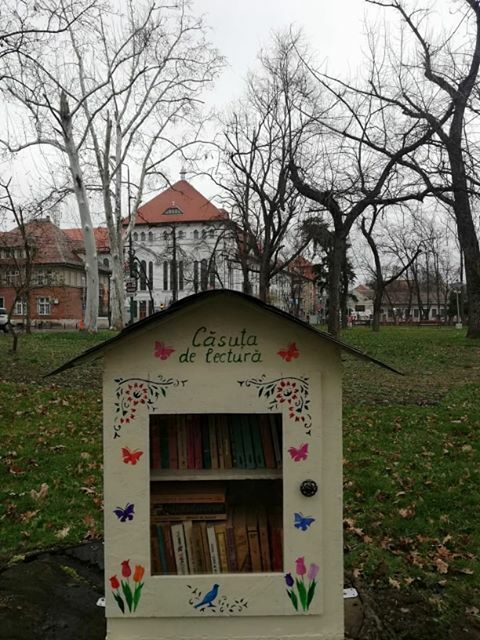 Now, this is not exactly a traditional museum, but we have included it here as we believe it is representative of Timisoara. This quirky “museum” was created to reflect the world of the “golden era”, as the communist times are called here ironically. The museum can be found in the basement of the bar Scart. (the name is difficult to translate, but funny in Romanian, believe us!) This is a very cozy bar/cafe located in an old house with a big garden (do visit it if you’re in town during the warm season). The cafe also has a room dedicated to hosting the theatre shows of the theatre group Aualeu (some of the group members have actually created Scart). It is a very friendly and quirky place, decorated with a bunch of “stuff” you don’t really find in a bar. Let’s just say it’s bohemian, in lack of a better term to describe it. The Museum of the Communist Consumer was basically an addition to an already creative place. The museum was created by means of donations made by friends, family, and visitors. 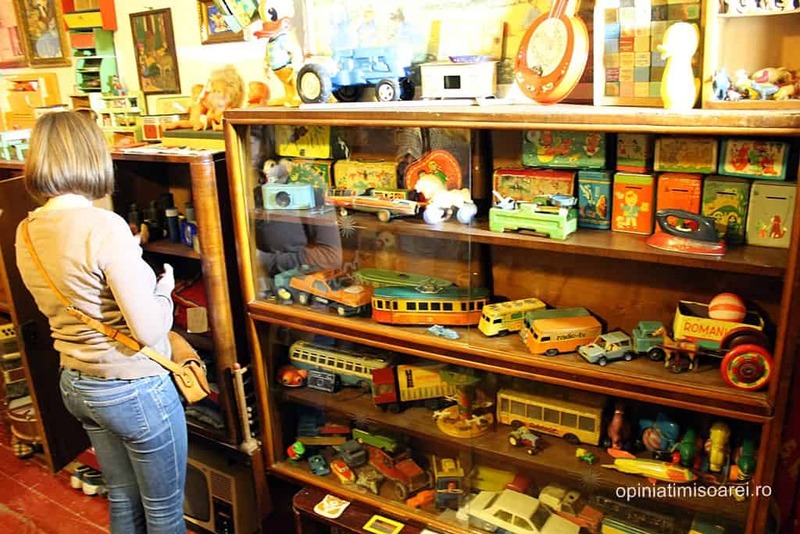 The owners just asked for people to donate their items that reminded them of (and dated from) the “golden era”. And they received a lot of donations. Since resources ware scarce during communist times, most families owned very similar items, all produced by the Romanian industry. And one more thing: The museum is designed to reflect a typical Romanian apartment during communist times, so it will feel like walking into somebody’s living room. Where: Scart, 1 Arh. Szekely Laszlo St.
Romania has been a communist country up until 1989. The communist regime had fallen after a great revolution, that started in Timisoara. That moment has of course been a remarkable one in the history of the city. Timisoara does not have a museum dedicated to the revolution yet, but there are plans for a museum to be open in the following years. Until then, those interested in the Romanian revolution can visit the Revolution memorial. Be warned, the place is not in great shape, as this location is supposed to be temporary until a museum will be created. Though not as impressive as a regular museum, the memorial highlights the events that marked the revolution, as well as the impact it has had on the people living in the city. It also hosts works of art dedicated to the revolution and a very interesting documentary of the revolution. Bonus tip: you can find a piece of the Berlin wall just outside of the memorial – this was brought in to mark the tumultuous year that 1989 has been. This may not be the most impressive place, but a visit is worth your time if you are interested in getting a better understanding of the revolution – those were dramatic times and we are all better off learning from the recent past.